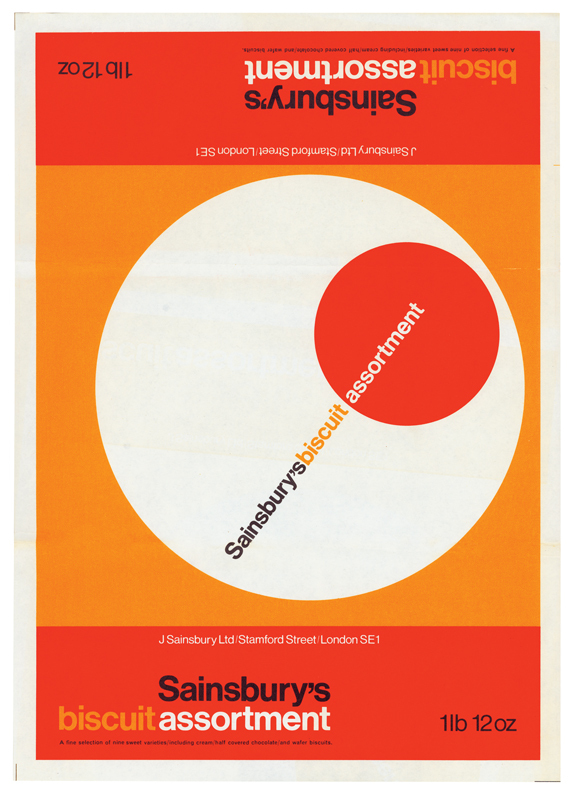 Sainsbury’s Own Label biscuit assortment, 1967. Lovely. From Fuel’s history of Sainsbury’s design studio, Own Label. More at Creative Review.